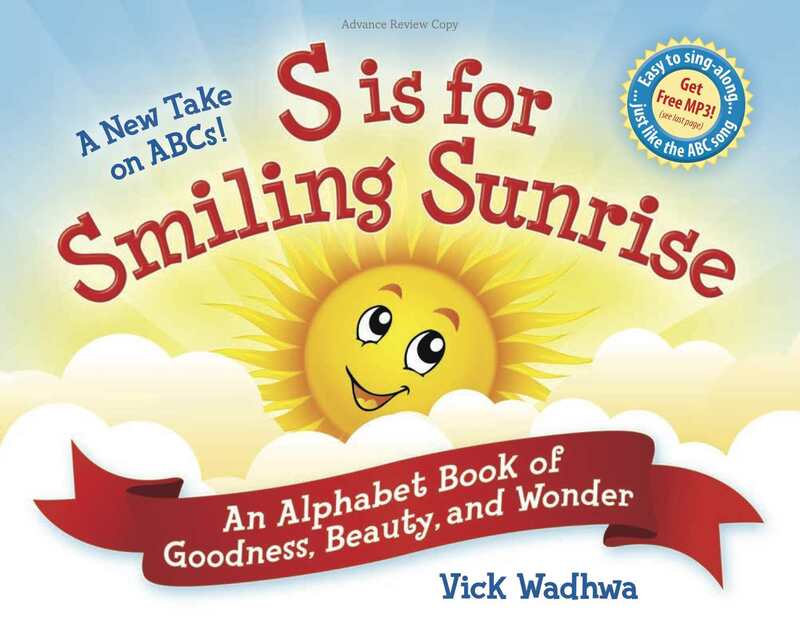 A great review just came in for the new children's book, "A New Take on ABCs: S is for Smiling Sunrise" by Vick Wadhwa. The website, Generation iKid, calls the book "much more engaging than your typical ABCs and will keep children as well as parents interested." Learn more about the book at www.wordsbright.com. 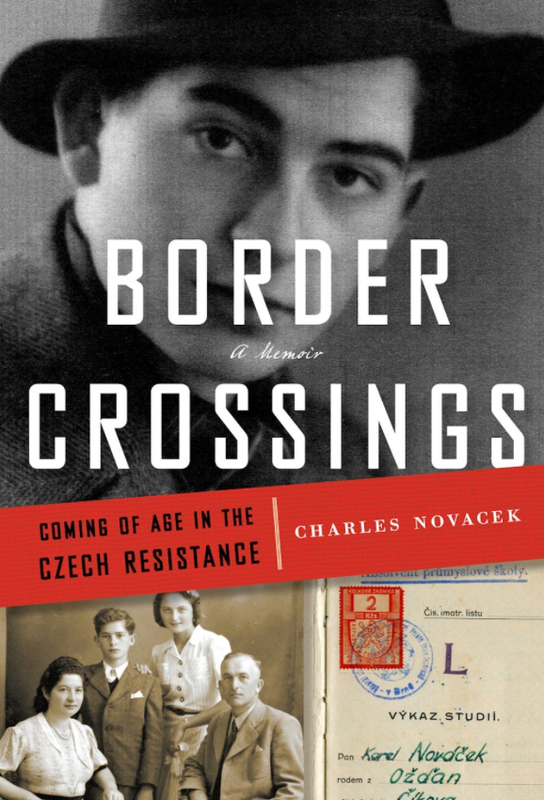 A story about Charles Novacek's "Border Crossings: Coming of Age in the Czech Resistance" was on the front page of the Detroit Free Press on Valentine's Day. The article's title is "Ultimate valentine: Book of husband's war-era stories became a project of love." February has been a busy month for Amber Leone Murphy. She was featured in the front page story, Sobriety boring? Not at all, Blaine woman declares that was published in her hometown newspaper, the Minnneapolis Star Tribune, on Feb. 13. The day before, on Feb. 12, she was interviewed on the national radio show, It's Your Health with Lisa Davis. Murphy shared her thoughts on what may have caused actor Philip Seymour Hoffman, who had been drug free for years, to relapse and die of a drug overdose. Earlier in the month, the Anoka Herald Tribune featured Murphy in the article, Local woman strives to inspire others to confront addictions. That article was published on Feb. 7. 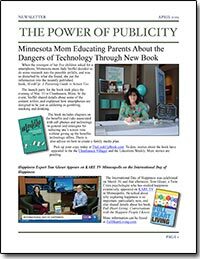 She was interviewed on WCCO Radio in Minneapolis the evening of Feb. 3. Amber Leone Murphy has personal experience with addiction. She has been sober and drug-free for 8 years now, but before 2005 lived a fast-paced lifestyle that was spiraling out of control. Murphy currently shares her expertise with more than 1,000 people who have friended her Facebook page, Can't Keep a Sober Girl Down. Her new book, Crushing Codependency, is now available for purchase on Amazon.com. For more information, check out her website, www.cantkeepasobergirldown.com. 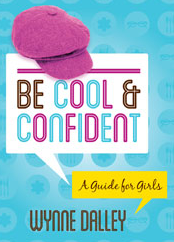 Wynne Dalley, author of the soon-to-be-released books, "Be Cool & Confident: A Guide for Girls" and "Be Cool & Confident: A Guide for Guys," was interviewed on radio stations in Philadelphia, Atlanta, Cleveland and Toledo on Valentine's Day. 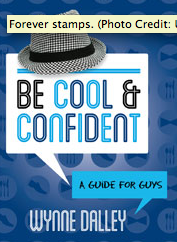 She offered advice for guys and girls hoping to pull off the perfect date night. Wynne is an expert on etiquette. Learn more about her books at www.tellmepress.com.